Been over a year since this article was published...still very relevant. Any plans to update it with the latest products/drivers/firmware? There have been some significant updates, and it would be good to at least have updated comparisons. 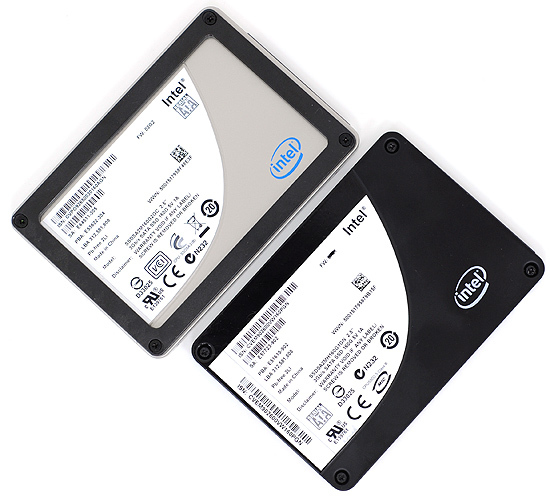 This article is fantastic, the best I ever read about SSD. 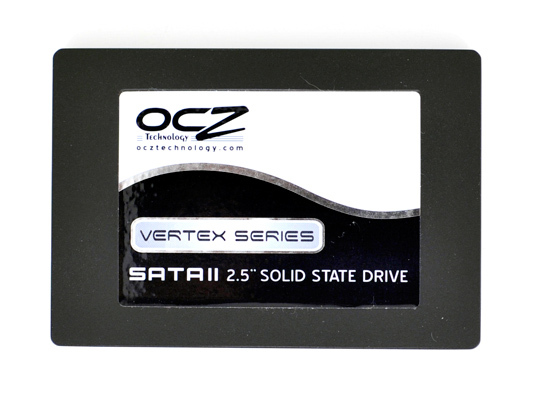 Any follow up with new SATA III drives and new controllers like SandForce, new Indilinx etc.? I will be glad to see it. This post is quite old but I hope someone can answer. I am concerned about the life of my ssd (sandisk extreme 240). I performed partitions ignoring the issue of the level of wear and partitions. I have it for one year ago with a 30gb partition and one with 200GB. I wanted to use large drive for data but I did not have time for that and just use the first 30gb partition . My question is if the ssd may be damaged by using only a little segment. DiskInfo shows 10tb reading 18 tb and writing.